Get a rare chance to combine together nature and culture at our specially designed Walking & Biking Tours which will give you a chance to be your own boss. 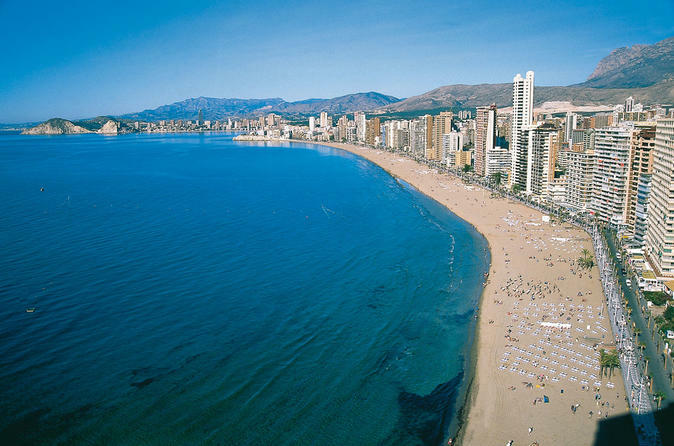 The city of Alicante is blessed with a pleasant climate throughout the year. 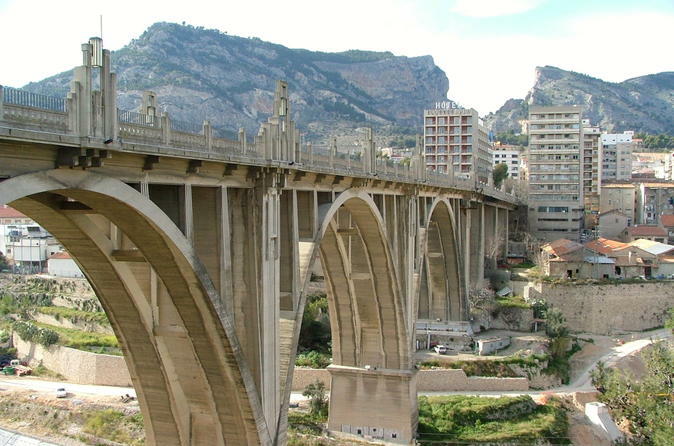 Landmarks such as the St Ferdinand Castle, St Mary's Church, Alicante Town Hall, etc. can be visited best on foot. However, the best advantage of going on a walking or a biking tour is that you get to absorb the real local atmosphere, mingle with the people and taste the delicious local fare. 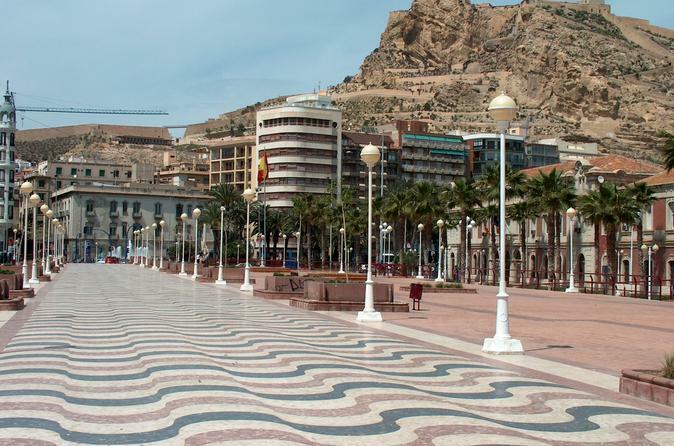 Take this opportunity to enjoy a private city tour of Alicante and get to know the most emblematic sites of Alicante. You will meet at a centrally located meeting point with your private official tour guide. 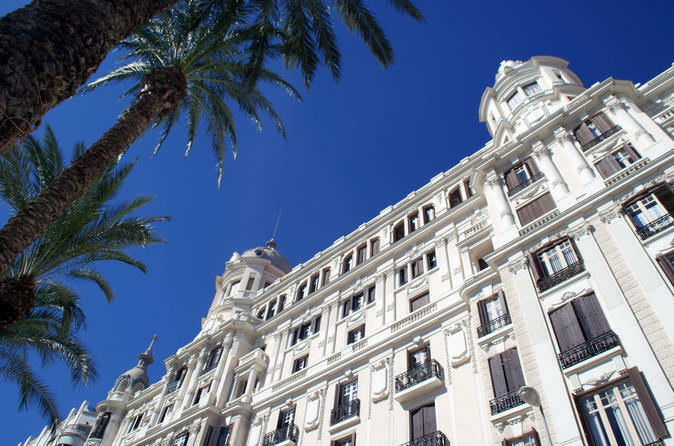 Don’t miss this chance to get to know Valencia. 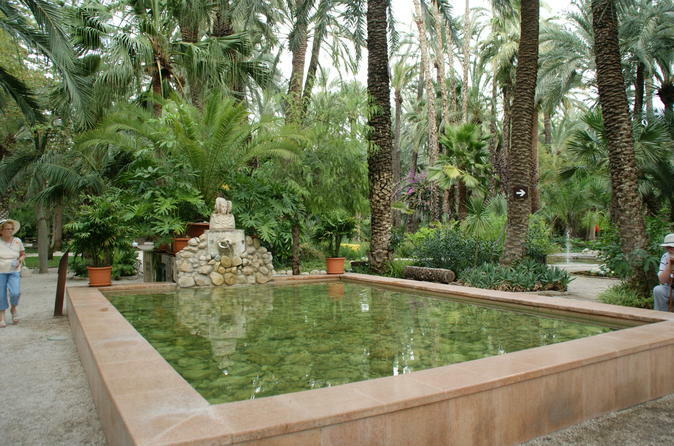 Experience the World Heritage City of Elche, marvel at its extraordinary landscape of palm trees grooves, learn about the annual mystery play staged at the Basilica of St. Mary and explore the Huerto del Cura, the National Artistic Garden. 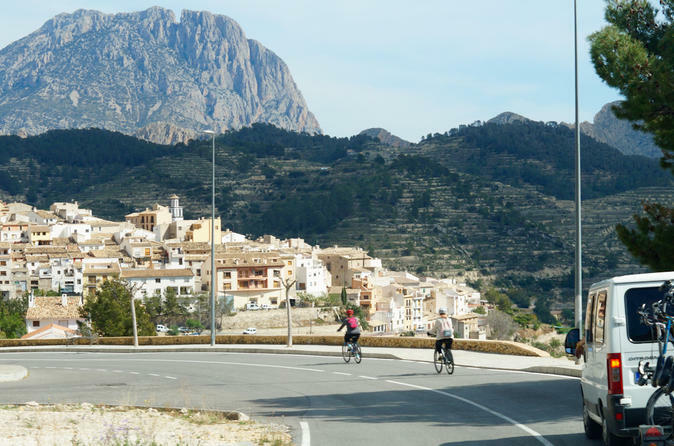 Even if you haven't ridden a bike for decades, the thrill of gliding downhill for nearly 24 miles is an experience to ensure the most memorable day out of your visit to the Costa Blanca. For just one day leave the hustle and bustle behind and travel through a land of discovery with majestic mountains, dramatic gorges, fertile valleys, moorish castles, quaint villages & abundant wildlife. Don't forget your camera. The views are amazing. You might even see a tiger or two.